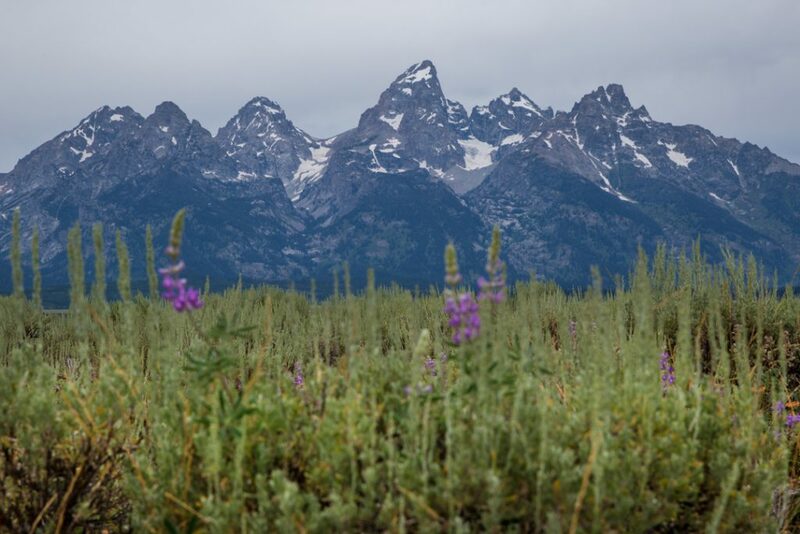 Few destinations have the immediate impact of awe quite like Grand Teton National Park. 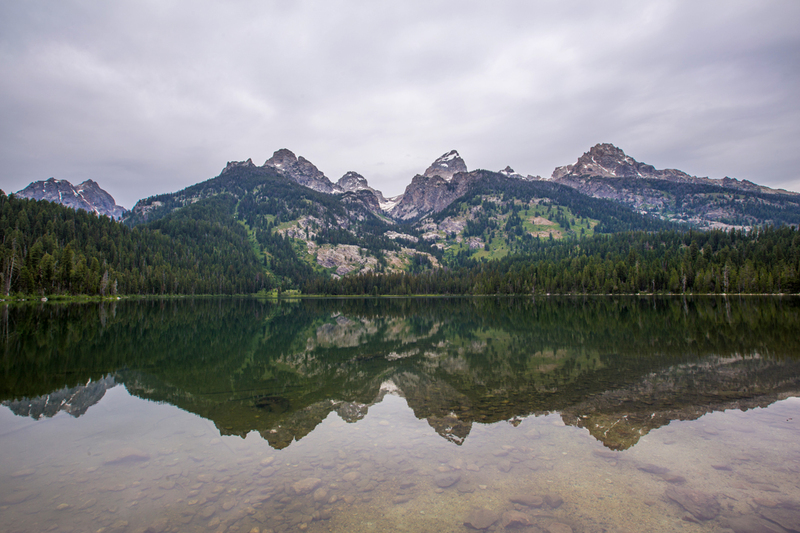 Almost from the moment you leave the town of Jackson and round the corner, the grandeur of the Tetons comes into full view, and it’s hard to look away. From the places I have visited, perhaps the most comparable sight is your first look at Yosemite from Tunnel View. 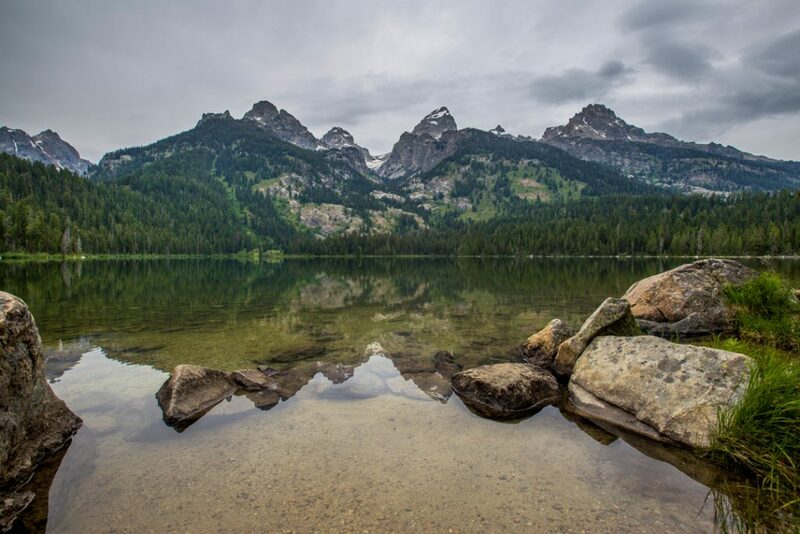 It’s simply breathtaking looking at the jagged peaks of the Tetons, and the drive along Teton Park Road keeps their majesty squarely in your sightline. 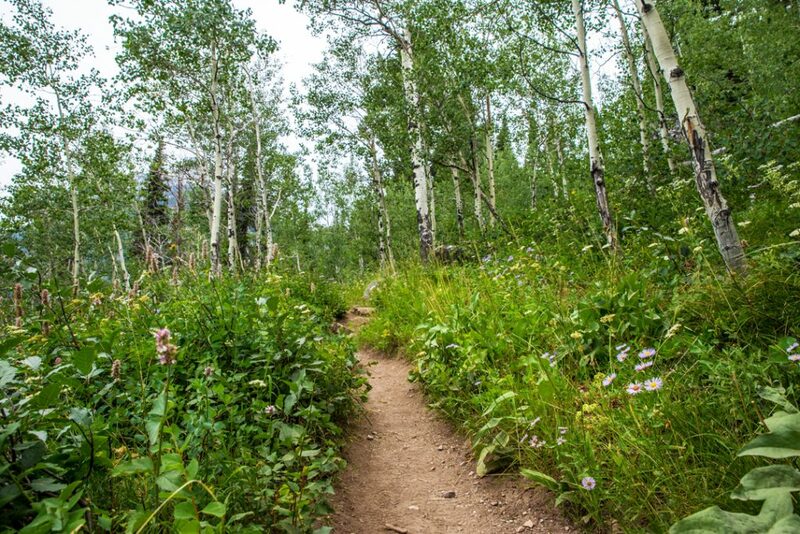 Without question, as we made our way into the park, our thoughts focused on getting out on the trails and exploring. 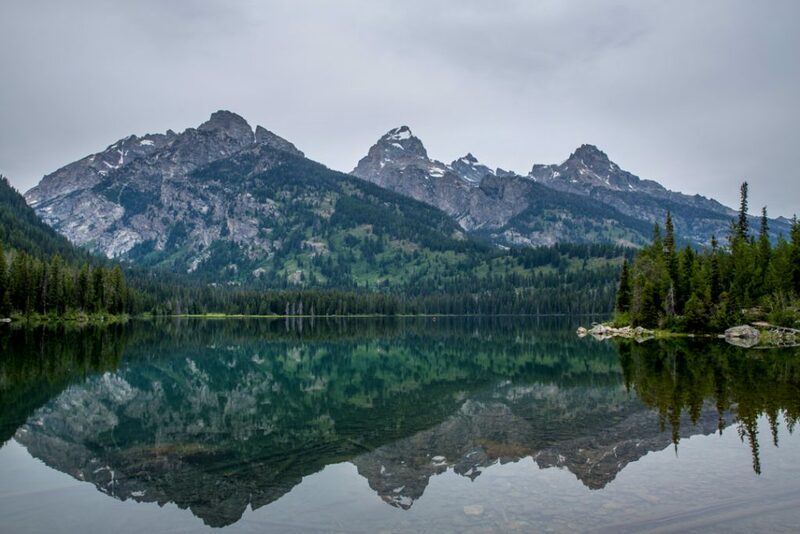 There are no shortage of great hiking options in Grand Teton National Park, which means you’re going to be rewarded with beautiful scenery no matter what you pick. To start our trip off, we opted for a relatively easy hike to Bradley and Taggart Lakes in order to get acclimated. 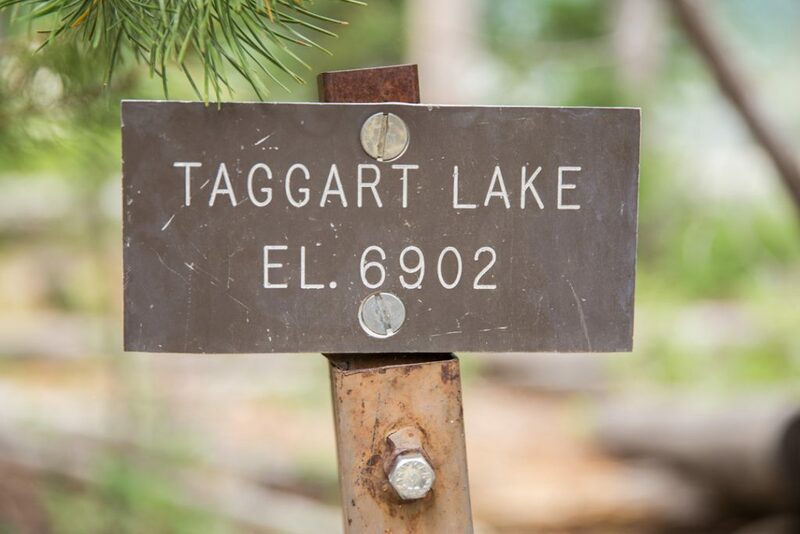 There are two primary ways to reach Bradley & Taggart Lakes, with the easiest being from the Taggart Lake Trailhead. The other, longer option is from the Lupine Meadows Trailhead. Parking at the trailhead can get crowded, so as with many popular destinations in the park, it’s best to get an early start! Fortunately, we were able to secure a parking spot, loaded up our gear, and make our way on to the trail. Early on, the trail crosses Taggart Creek with its wooden footbridge. Stop here and listen to the rushing water and for a nice view of Grand Teton, before continuing on. The trail gradually climbs for the first mile before you reach a fork in the road that splits off between Taggart and Bradley Lakes. Both lakes can be accessed as a loop, so at this point it’s up to you which lake you plan to visit first. For us, we decided to head towards Taggart Lake, as the crowd around us continued to Bradley Lake. The first few minutes, our decision looked to be a good one as we had the trail to ourselves. However, before long we caught up to a ranger led hike, and had to move quickly to pass the group to continue. The last half-mile was easy, and we soon arrived at a serene Taggart Lake. After taking some time to admire Taggart Lake, we decided it best to keep moving as the sky looked gloomy and like rain might be in our future. 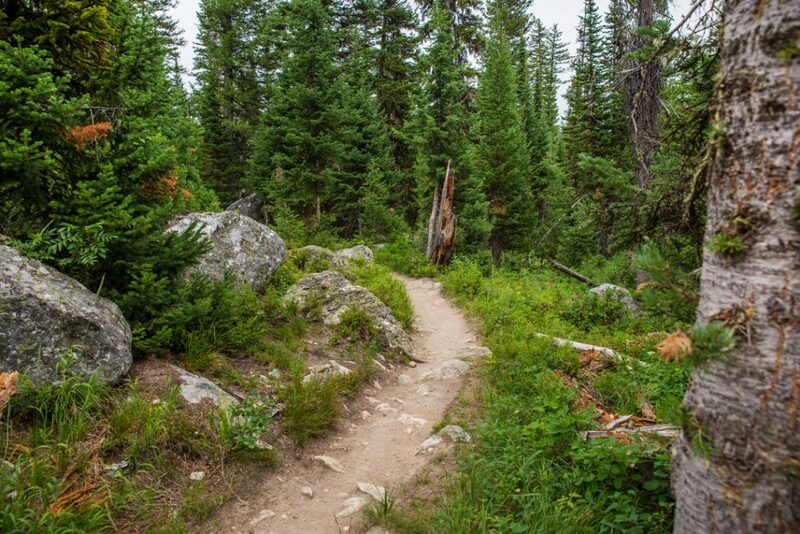 The trail to Bradley Lake is another mile-and-a-half of easy, single track that winds through a pine forest. 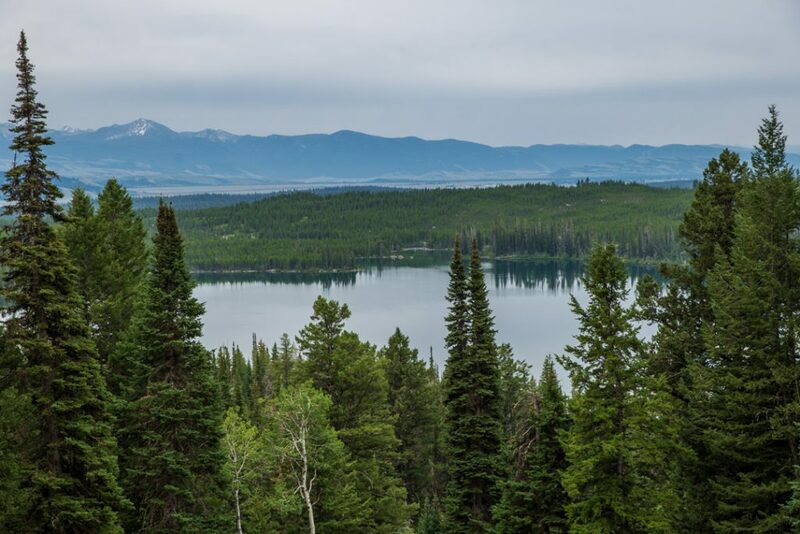 Similar to its neighbor, Bradley Lake is another beautiful and peaceful mountain lake with stunning views. Here we took our time enjoying the lake, and had a quick snack as the clouds continued to roll in. I could see another footbridge on the far side of the lake which we walked over to before turning back to complete the loop of our hike. 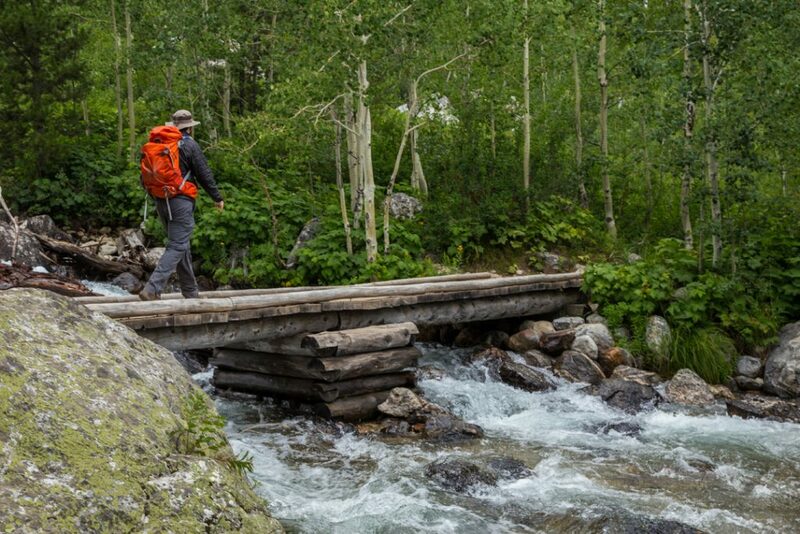 For those seeking a longer day hike, the bridge continues on to Surprise and Amphitheater Lakes, which we visited later on our trip. Before long, the rain began to fall and we threw on our jackets and high-tailed it back to the car. To our surprise, despite the steady rainfall, we passed a number of hikers just getting started on their journey to the lakes – many without rain gear. The last couple of miles flew by quickly and we were back at our car in no time. 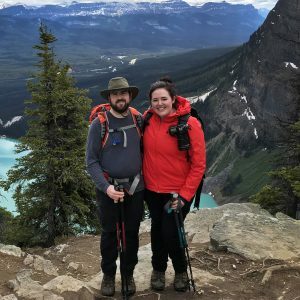 Bradley and Taggart Lakes are an easy hike, and definitely worth braving the crowds to visit. Be sure to check the weather ahead of time, and as always keep in mind that it can change quickly in the mountains. Have you been to Bradley or Taggart Lakes before? Let us know your thoughts in the comments section! Until next time, happy hiking! I hiked to Taggert Lake last August and it was wonderful. Yes parking is hard, I got there after lunch and snagged a spot on the road. Luckily the trail was not crowded past the bridge over the creek. 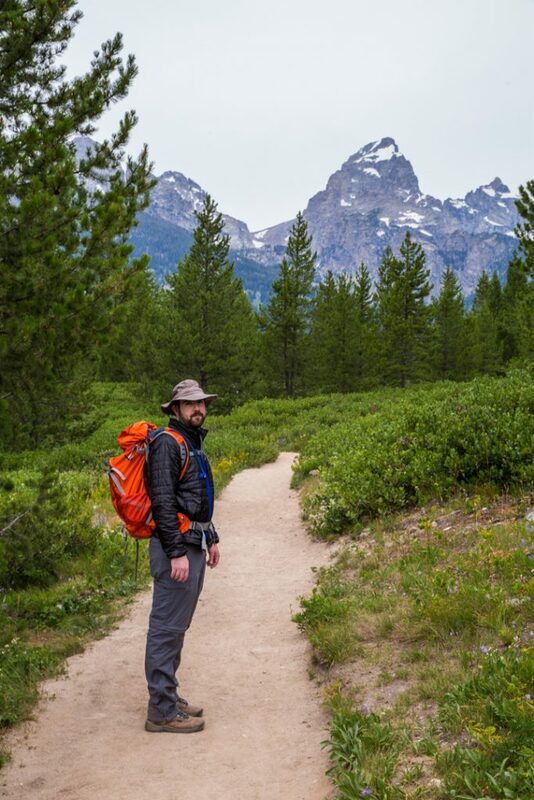 Did not have enough time to really explore Grand Teton NP well so I will be returning in the future with more time to enjoy it’s wonders.